This Autobiography is powered by the LR SDV8 4.4 Litre Diesel engine. 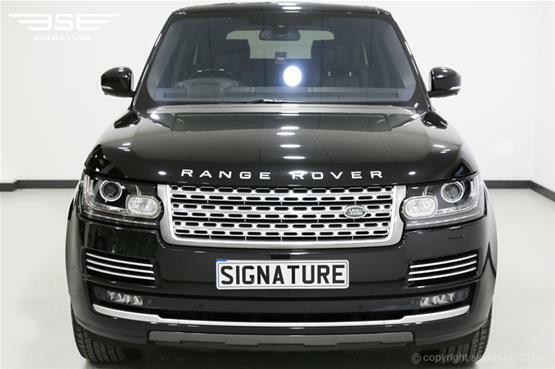 Land Rover's trademark is diesel and this engine continues the marque's commitment to diesel motors. 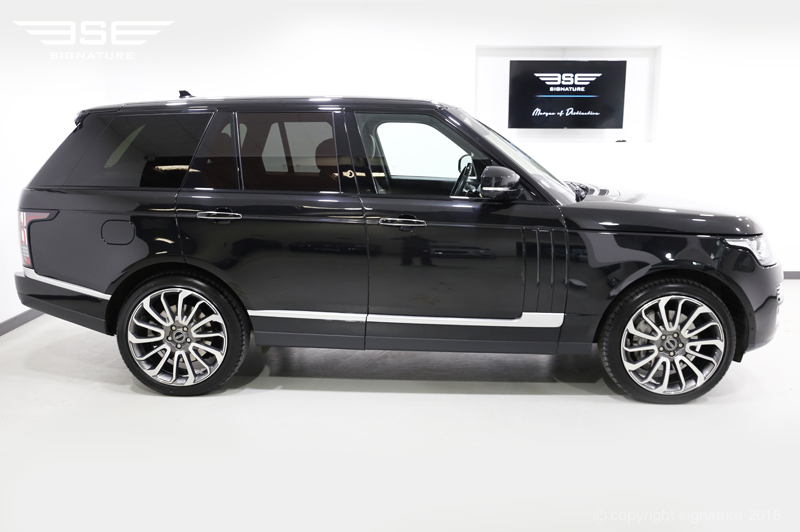 This engine is said to have been designed exclusively for Range Rover. 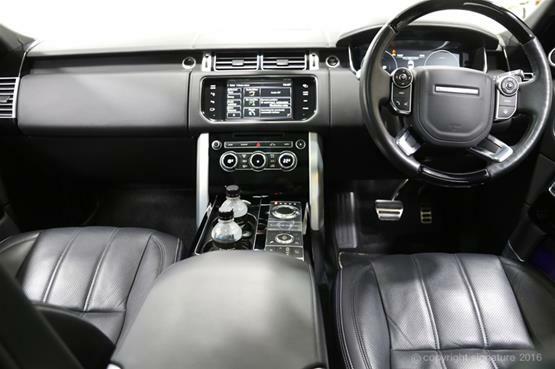 Rover, it's not hard to see why because it is packed with features such as 700 Nm of torque. This torque gives the car 339 horsepower. With a top speed of 135 mph, the performance of the car is based of assured strength and delicacy. The Autobiography can go from 0 - 60 mph in 6.5 seconds which proves the SUV's speed credentials. 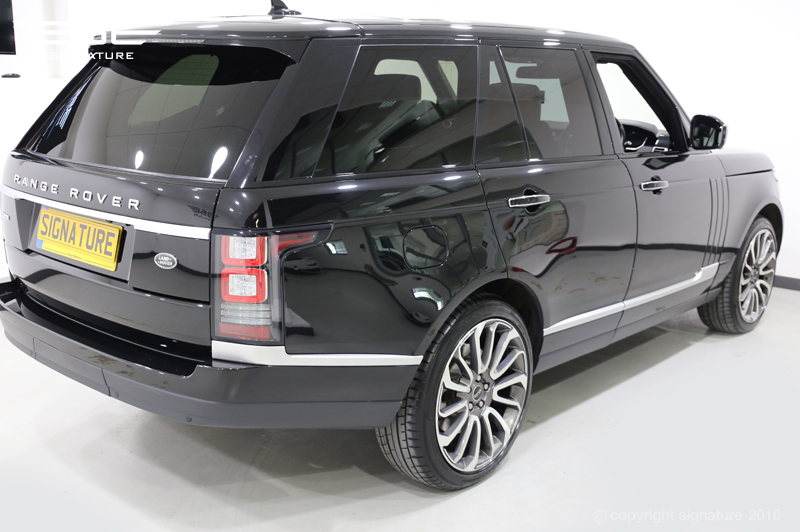 The practicality of this Range Rover is highlighted through the large fuel tank capacity of 105 litres of this car. Transmission is the heart of how a luxury SUV operates by giving it personality and flair. The 8-speed automatic gearbox includes features such as the Drive Select Rotary Shifter as well as being able to manually select gears. The Dynamic Stability Control helps to stabilise performance by decreasing engine torque and applying braking strength. This control forms part of the Autobiography's blueprint alongside other important controls. This includes the Cornering Brake Control (CBC) which helps cars maintaining stability on corners and Electronic Traction Control (ETC). 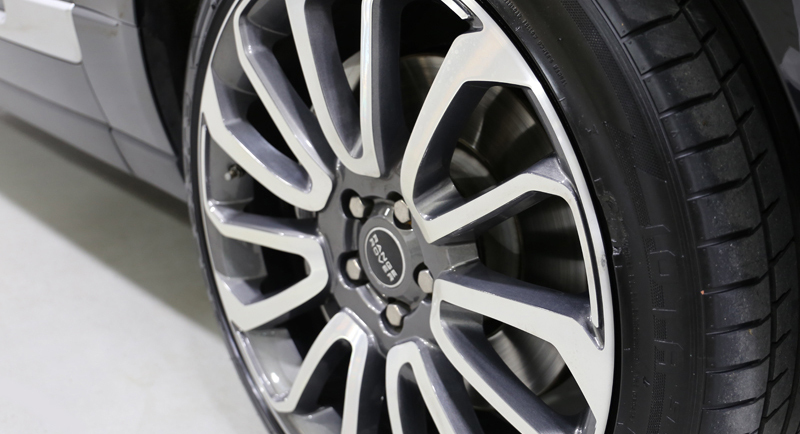 This feature highlights reduction of torque if an individual wheels ends up losing traction. Responding to terrain is something that all cars need have. Land Rover knows this which is why Terrain 2 technology has been put into the Autobiography. 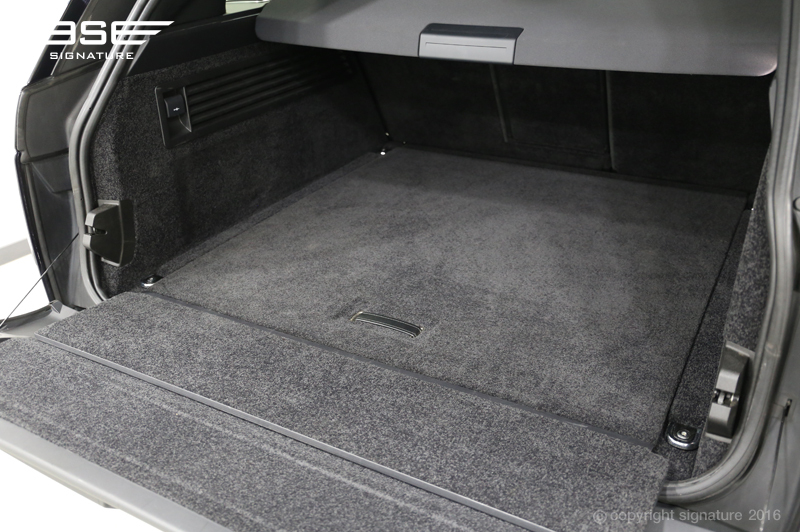 This is known as the next generation innovation to help the car adapt to the ground that it is driving on. From the emergency brake assist to the command driving position, the Autobiography's performance personality is razor-sharp. 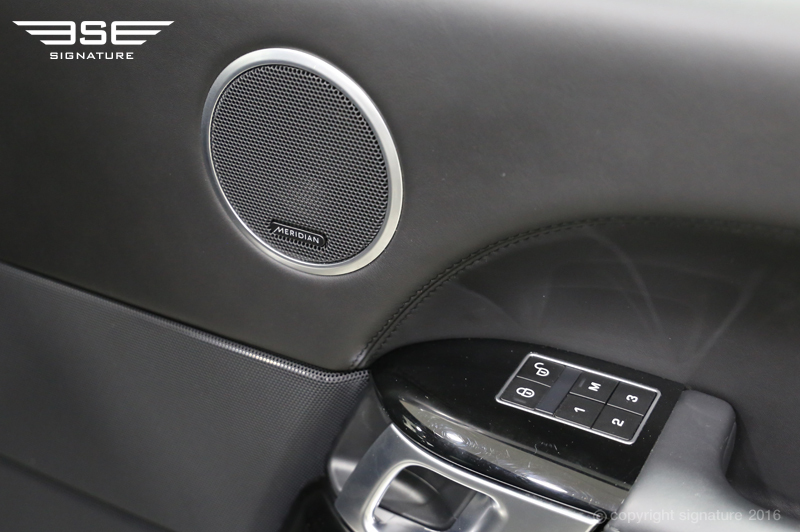 Land Rover knows that entertainment is central to enjoying driving a Range Rover. When the luxury market grew, the need for more entertainment grew as drivers became more sophisticated in their tastes. This is why the new Autobiography is packed with features that make entertainment a reason to be in the car. 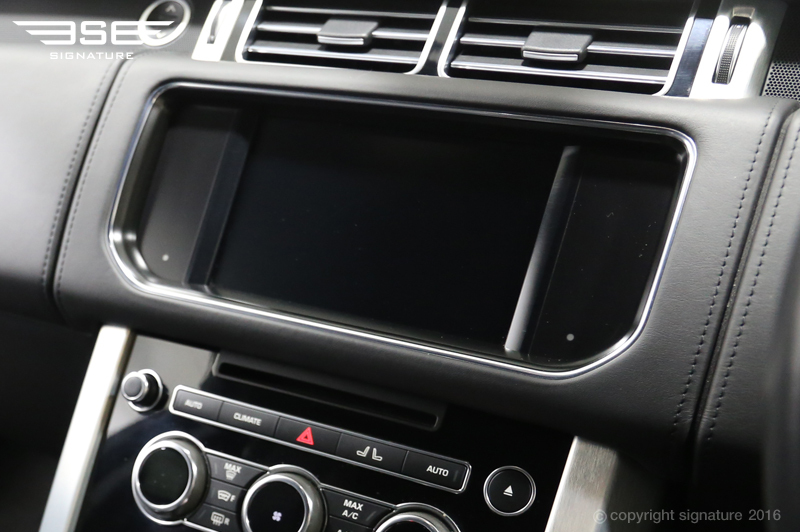 The eight inch touch screen has crisp graphics and it is a portal for audio, video, satellite navigation and your phone. USB sockets are available for you to plug in your USB if you need to get files or if you have an MP3 player that can be operated from a USB port. Digital Audio Broadcast Radio, Digital TV and BlueTooth Audio Streaming complete the entertainment options that are available for Autobiography drivers. Watch your favourite shows or listen to the soundtrack of your life from the entertainment platform of the Autobiography. 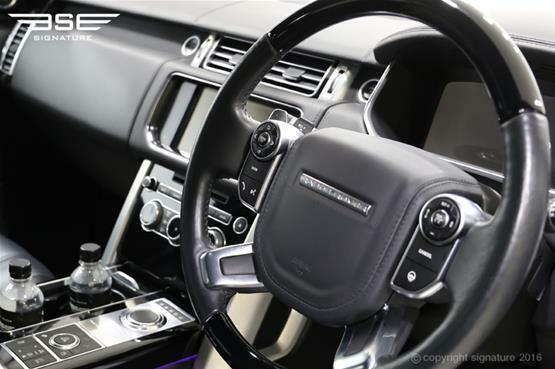 The cabin of the Autobiography makes drivers feel totally comfortable from its technological additions to its stylish accents. 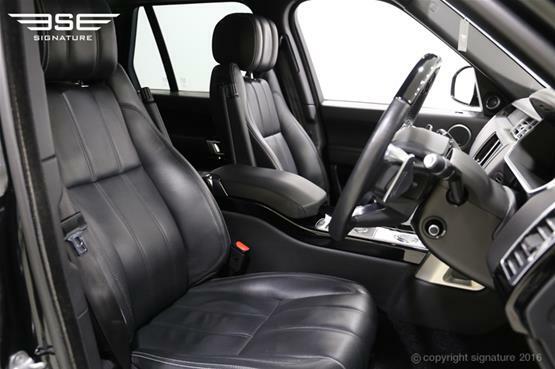 Take a look at the luxurious wood and leather steering wheel that is heated for extra comfort. This steering wheel detail matches the Autobiography's wood veneer on the inside. 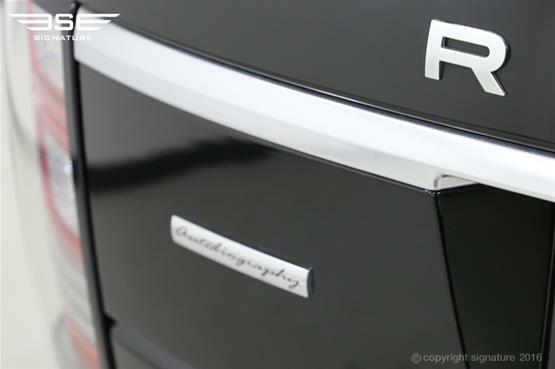 The DNA of the car is etched in the cabin with an embossed 'Autobiography' label on the rear centre squab of the interior. This beauty is continued throughout the interior with illuminated aluminium tread plates that have Autobiography branded lettering. The entire interior is upholstered in tan leather interior which is a classic colour that will never go out of style. Creating a mood is important in a cabin especially if you plan on using the car for long journeys or at night. This is why the Autobiography has Interior Mood Lighting which is powered through a mixture of LED lights. 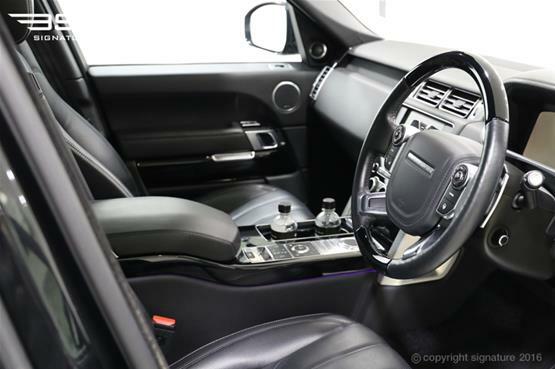 Comfort in a cabin is also about temperature - this is why this Range Rover has four zone climate control whether passengers want a cool or warm cabin. The Santorini Black Metallic colour makes the body of the Autobiography stand out from the crowd. 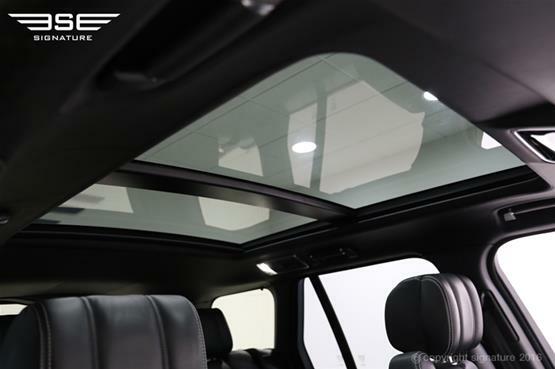 The bonnet and the roof of the Autobiography are two details of many that are emboldened by this rich Santorini Black shade. 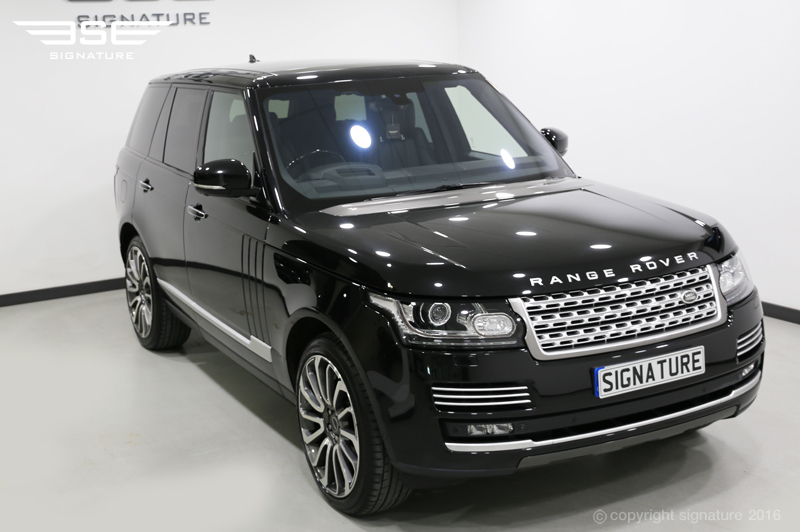 The metallic finish is a stylish ode to Land Rover's future as a trend-setting car marque. Colour and structure play a huge role in the exterior - the front fog lamps and the LED rear lamps frame the body of the car so it is strong to drive. The daytime running lights round out the formidable exterior by letting other motorists know that the Autobiography drivers are here to stay. 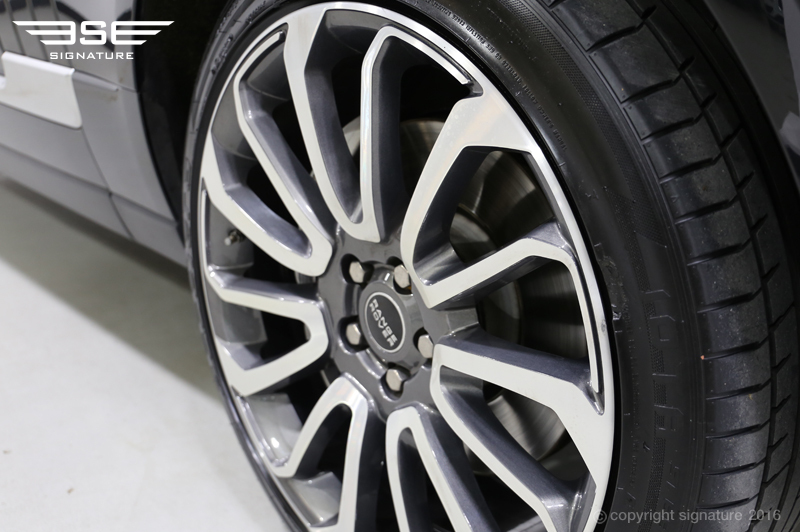 The wheels are 21 inch 10 spoke alloy wheels that look as hard as you would expect from Range Rover. Driving the Autobiography on these wheels means you are on the right platform to enjoy all types of driving. We all know that driving a car means that you need to be aware of the space around you. The exterior of the Autobiography has a sixth sense in a way thanks to the reverse traffic detection with a blind spot monitor. This is an excellent feature to facilitate safe parking and reversing in tight spots. From keyless entry to adaptive headlamps, the exterior of the Autobiography takes centre-stage in reinforcing the Range Rover brand for the future.